Learn the basics of the Freefly- discipline! By Tunnel Instructor (TI) Rating System! Experienced instructors will learn you the tricks of this sport! What do you learn during training? During FreeFly FUNdamentals training you will learn the principles of free flying. Ideal if you just got your wings or are familiar with (indoor) skydiving and ready for the next step. You will learn to take different skydive attitudes including backflights, sit flights, head up & head down. 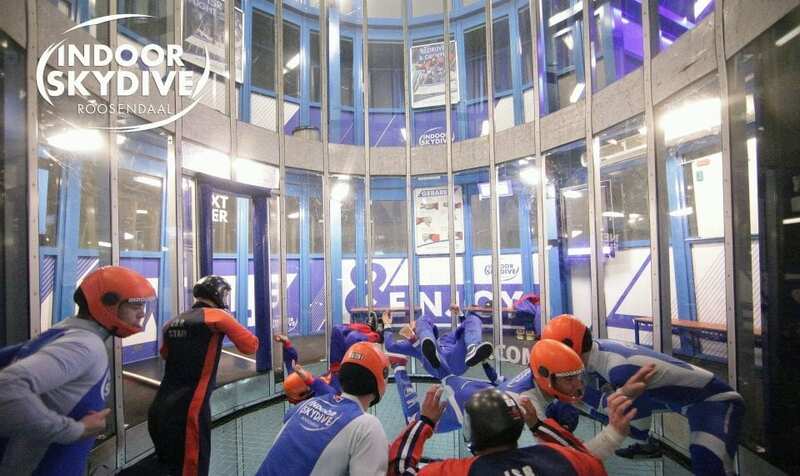 Indoor Skydive Roosendaal has developed a unique lesson plan, all according to the Tunnel Instructor (TI) Rating System. 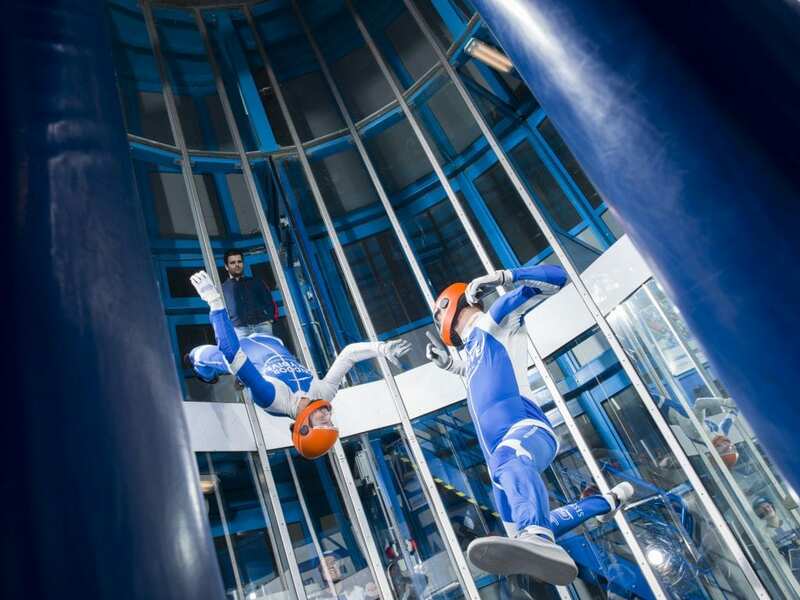 After following our training you can participate in unique indoor skydive events! 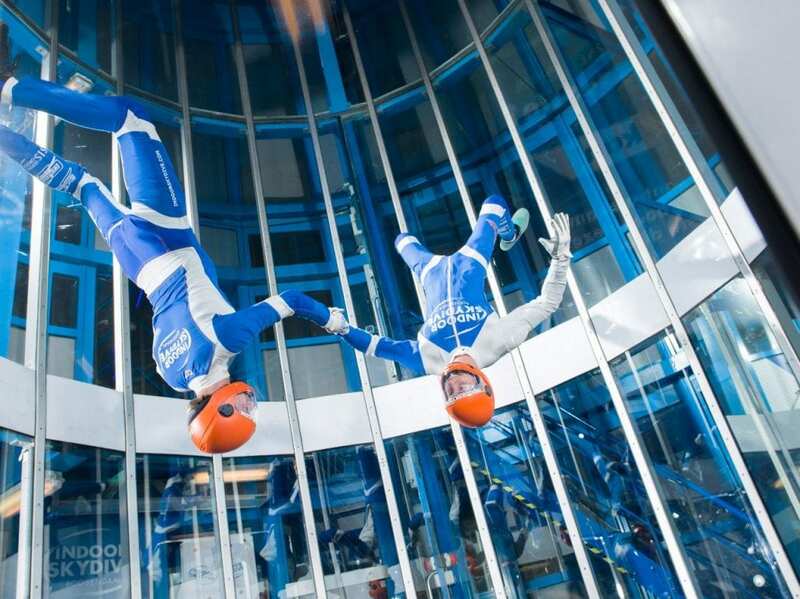 The meeting place to get in touch with other indoor skydivers and train your skills. Join one of our low-threshold events! Take part in training of FreeFly FUNdamentals?